“Blogging–It’s Good for You.” Scientific American Global RSS. N.p., n.d. Web. 27 Oct. 2014. 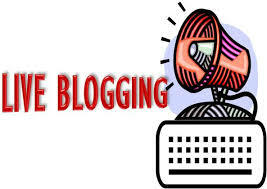 The article above discusses aspects of blogging that fascinate me. 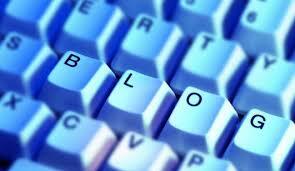 The scientific paper discusses the therapeutic value of blogging. It describes blogging as a form of self-medication and goes in-depth about what blogging does on a subconscious level and how it promotes a healthier and happier lifestyle. This source of information adds to my paper a new perspective on proven health benefits of blogging. For something to be incorporate into a medical treatment as a hospital, there must be a significant amount of evidence to back it up. According to the article, cancer patients who participated in blogging did better throughout treatment than those who did not. Some neuroscience is discussed along with the possibility of the placebo affect. Some question whether the observed data is a matter of causation or correlation. The article takes a heads-on approach on explaining why blogging does, in fact, improve a persons health.